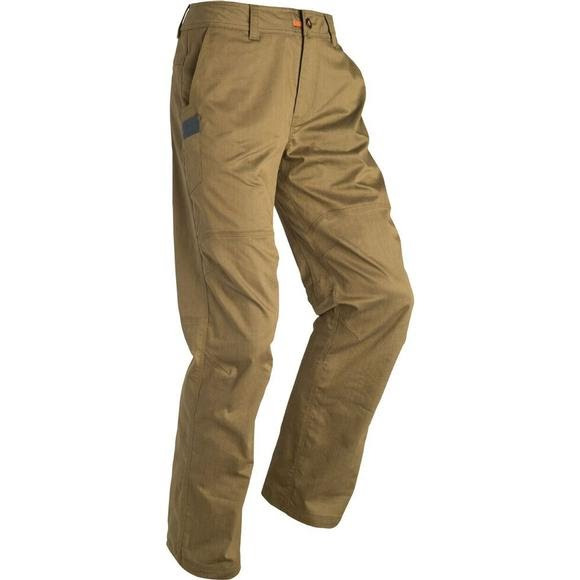 The Back Forty is a hard-working pant that doesn't compromise comfort, performance or durability. A blend of three premier performance yarns produces an incredibly durable and abrasion-resistant fabric that maintains great stretch for an unrestricted range of motion. Whether on the job or buttoning up autumn tasks around the house, the Back Forty Pant is built for comfort and built to last. The Back Forty is a hard-working pant that doesn&apos;t compromise comfort, performance or durability. A blend of three premier performance yarns produces an incredibly durable and abrasion-resistant fabric that maintains great stretch for an unrestricted range of motion. Whether on the job or buttoning up autumn tasks around the house, the Back Forty Pant is built for comfort and built to last.